You just need 8 ingredients, and it takes 10 minutes of preparation time to make this easy Key Lime Bars recipe. 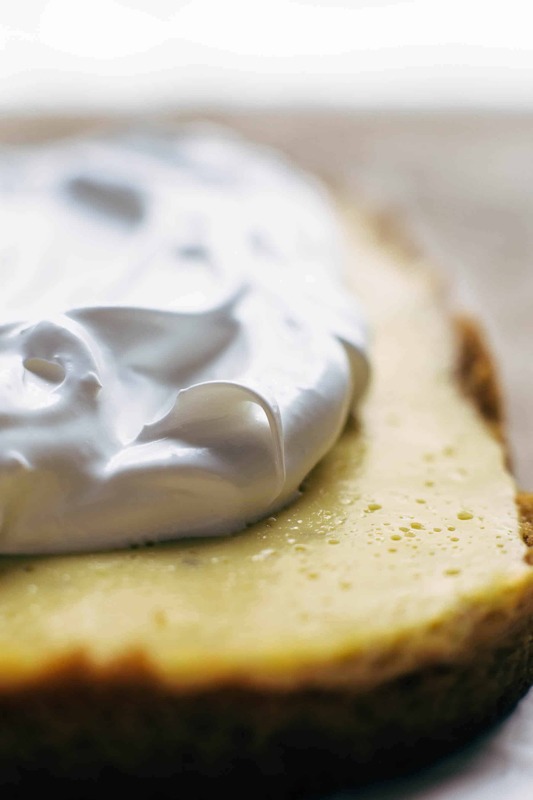 Top it with meringue or whipped cream. Tangy – sweet – delicious. 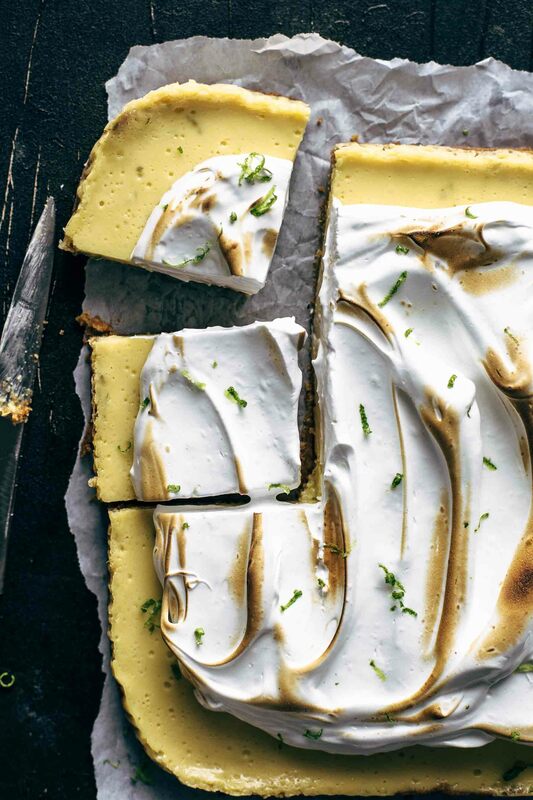 How do you like your Key Lime Pie or Key Lime Bars? Topped with meringue or whipped cream? 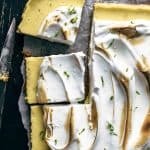 If meringue is your choice, do you toast it? It depends on my cravings if I go with meringue or whipped cream topping. This time I was in the mood for toasted meringue on top. Old-fashioned style. As you can see in the photos, I’m on the pro toasted meringue team. Recently I made a Key Lime Tiramisu for a cookbook I’m working on. In this case, I decided to top it with whipped cream. It was heavenly. Stay tuned for the recipe. Ok, back to the Key Lime Bars. The graham cracker crust requires just 4 ingredients. Graham cracker crumbs – brown sugar – salt – melted butter. Super simple. Put the graham cracker in a food processor and pulse a few times. This is the easiest way to get graham cracker crumbs. Alternatively, you can put them in a ziplock bag and smash them with a rolling pin. Either way, it takes you very less time. Transfer the crumbs to a parchment paper layered baking pan and press them with the back of a measuring cup into the bottom of the pan evenly. Prebake the crust for about 10 minutes before you pour the filling on top. The filling is as easy as the crust. Mix condensed milk with egg yolks until combined. Then add fresh key lime juice and zest and stir to combine. You don’t need a handheld or stand mixer. Everything you need is a whisk. The filling is tangy and sweet, and it’s so tasty that you can’t get enough of it. Pour on top of prebaked crust and bake until filling is set. The baking time is 25 minutes in total. 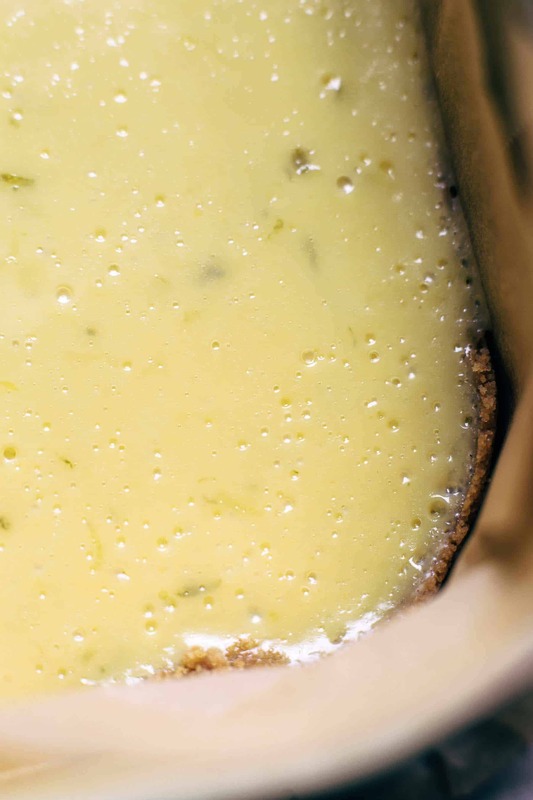 This means that you get freshly baked Key Lime Bars in 35 minutes all in all. The perfect recipe even for lazy baking days. 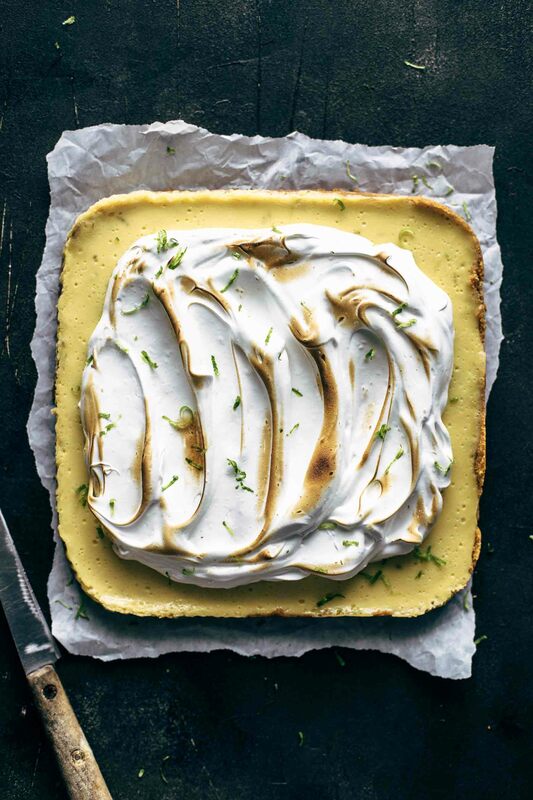 If you make this Key Lime Bars recipe, leave a comment, rate it and tag a photo #alsothecrumbsplease on Instagram! Would love to see your snap! 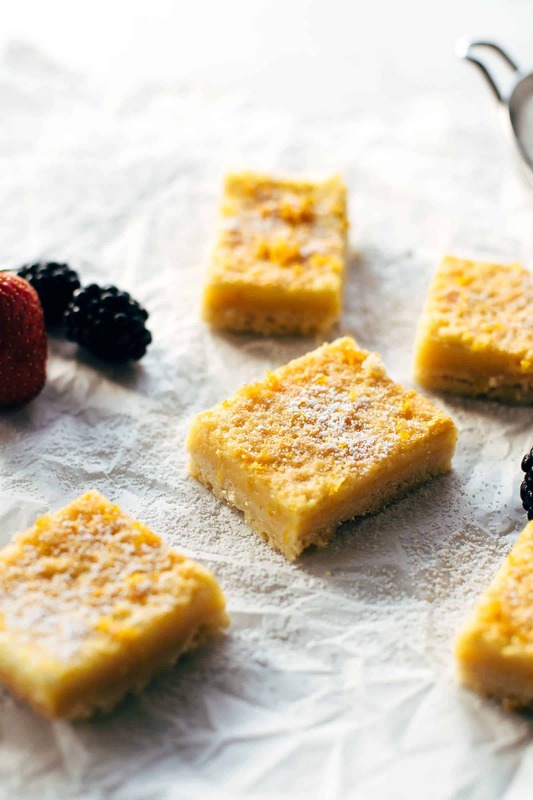 You may also like Best Ever Lemon Custard Bars, Irresistible Orange Curd Bars, or click here to see all things sweet. 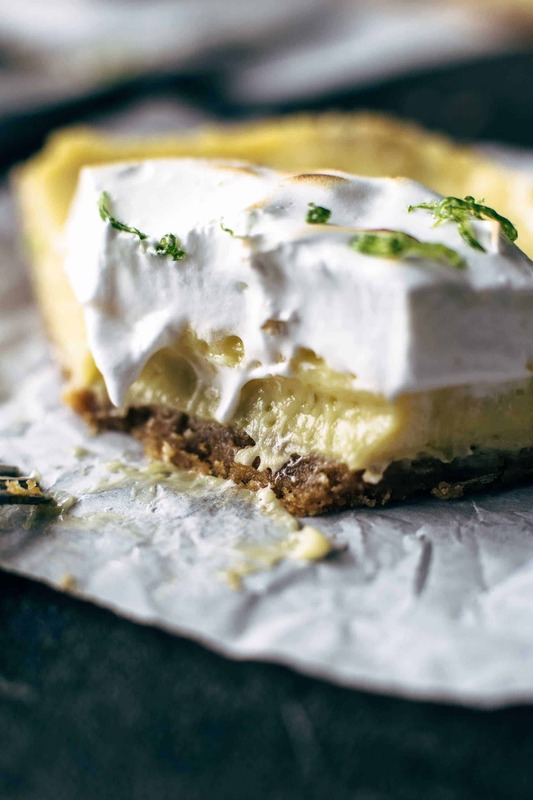 You just need 8 ingredients, and it takes 10 minutes preparation time to make this easy Key Lime Bars recipe. Top it with meringue or whipped cream. Tangy - sweet - delicious. Make the crust: In a large mixing bowl stir together graham cracker crumbs, melted butter, sugar, and salt just until combined. Transfer to the prepared baking pan and press the crumbs with the back of a measuring cup into the bottom of the pan evenly. Bake for about 10 minutes. Remove from oven. Make the filling: While the crust is baking, mix condensed milk and eggs until combined. Add lime juice and zest and stir to combine. Pour on top of the prebaked crust. Bake for about 15 minutes until filling is set. Let cool to room temperature then transfer to the fridge and chill at least 3 hours. 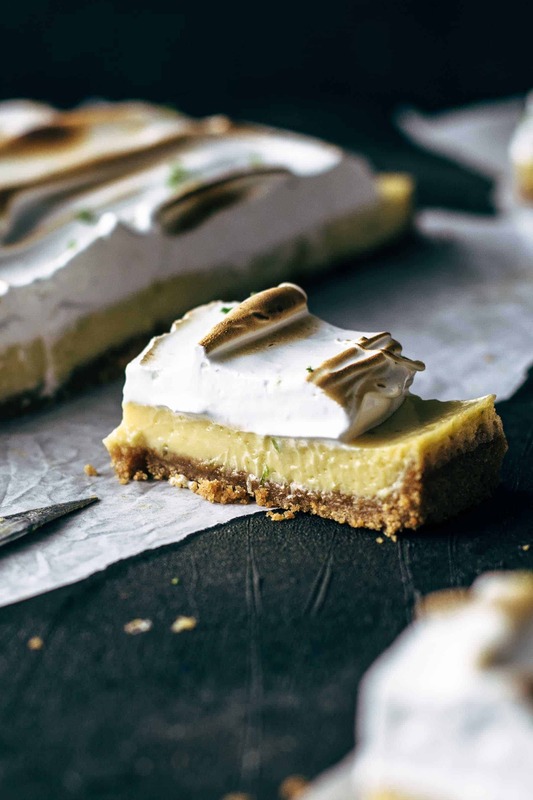 Top with meringue or whipped cream before serving (I made a delicious meringue topping for these Key Lime Bars - you can find the meringue recipe here: S'mores Cake). Store leftovers up to 3 days in the fridge. Oh my god, these look incredible. I’m absolutely amazed that they can be prepared so quickly! 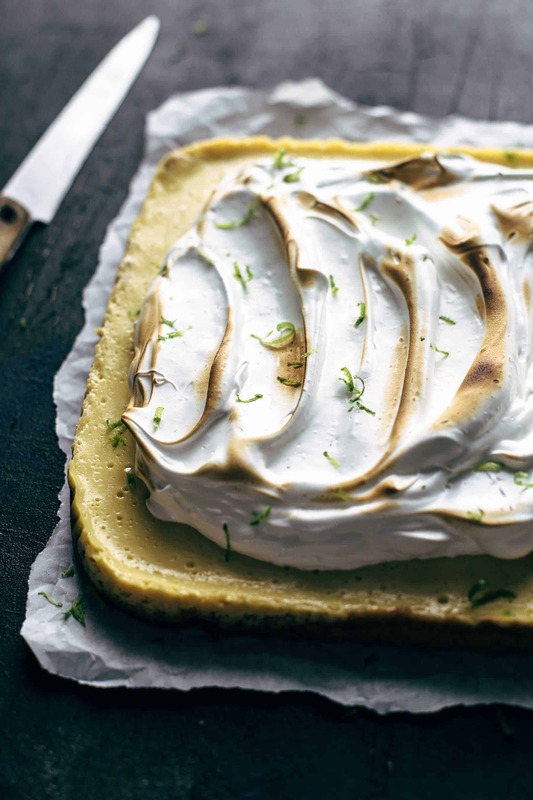 Key lime is one of my go-to dessert flavors. Thank you so much. Easy and quick baking recipes are always a win! Key lime is one of my favorite flavors too. These look absolutely incredible Sabine! Thank you so much, Marie! You need to try this recipe soon. 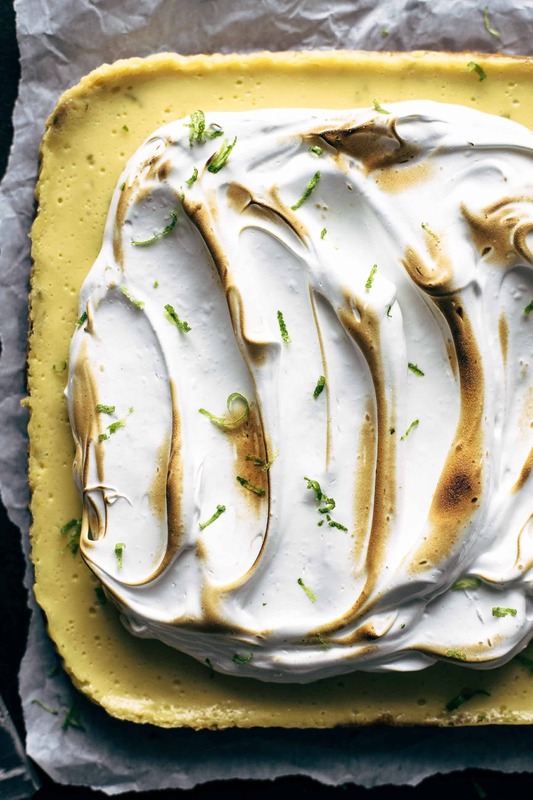 You’re going to love key lime anything. Have the best weekend.